Jennifer Bonk is an Anne Arundel County resident and proud mother. Jennifer and her husband, Kevin, have been successfully involved in investment real estate for over 15 years. Prior to becoming a licensed REALTOR®, Jennifer served as a High School Special Education Teacher in the Anne Arundel County Public Schools System. Jennifer specializes in buyer representation as well as listing and selling properties in Anne Arundel and the surrounding Counties. 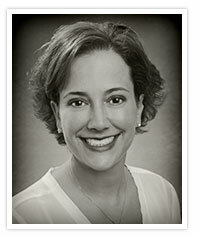 Jennifer has made the commitment to deliver the highest level of integrity and service. Referrals have become a major part of her business. If you are looking for a REALTOR®, who uses the latest real estate technology to benefit both buyers and sellers.